World’s Slimmest Phone is a phone that’s of the size of a Credit Card! 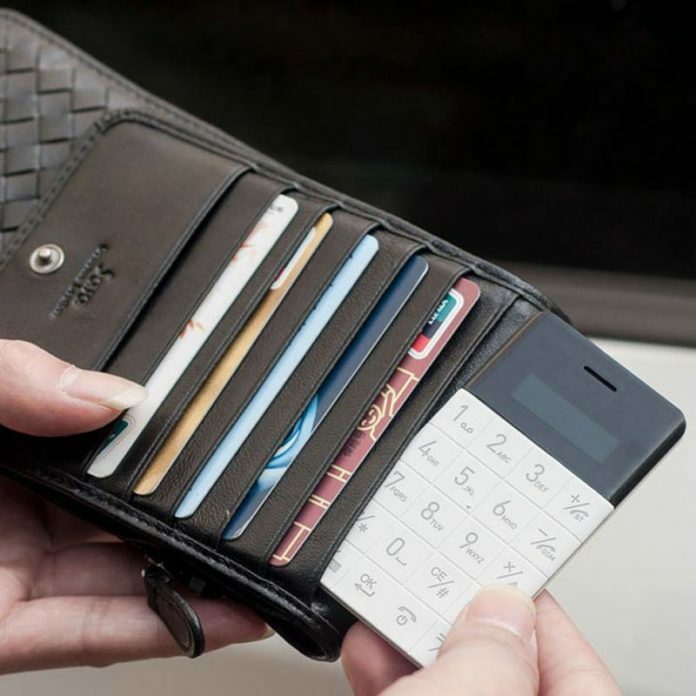 So Slim that It fits in your Wallet, literally! 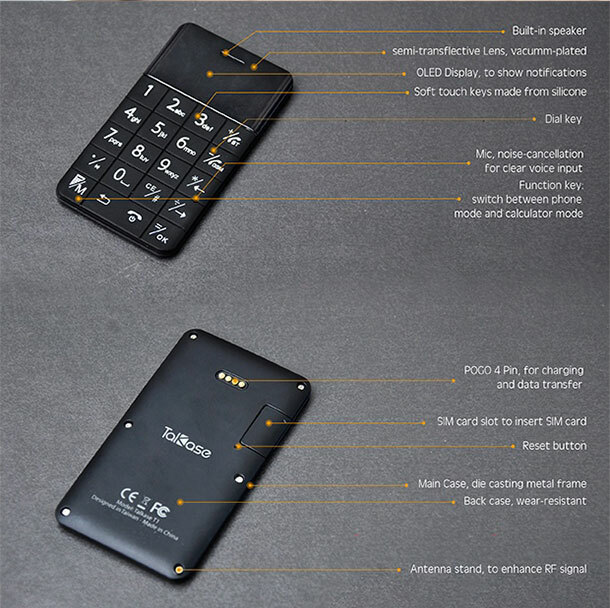 It come with Ultra Slim design and has a Polymer Inbuilt Battery of 400 mAh in it’s segment with Expandable memory upto 8 GB. 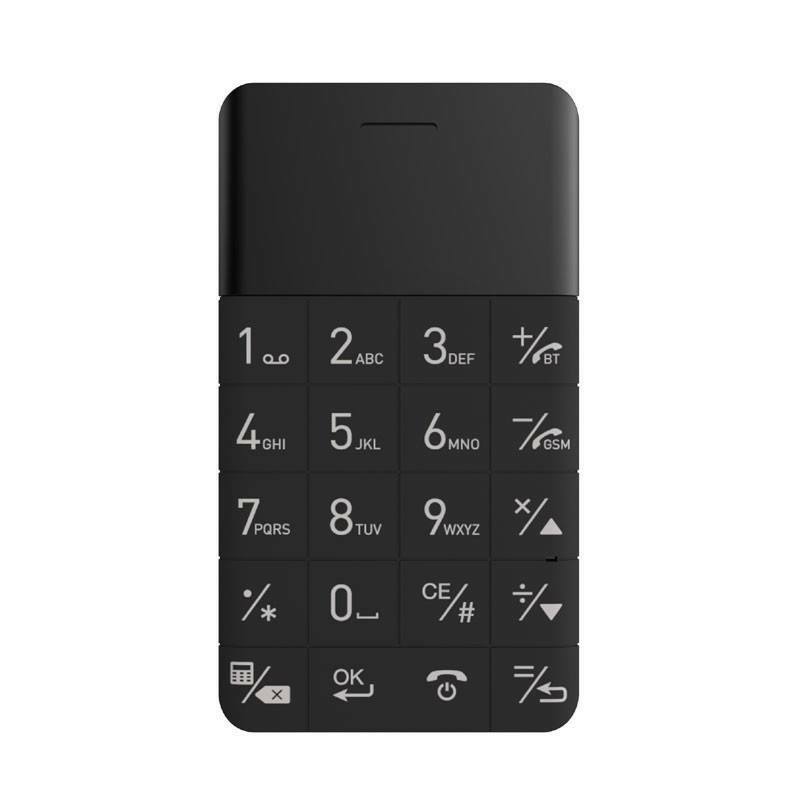 It can sync with your Smartphone and your calling and incoming call can be automatically shift on this Phone so that you can use this Phone for calling and use other feature of your Smartphone even while on call. Single Sim Expandable memory upto 8GB. Hope you like this isn’t it tell me in comment.